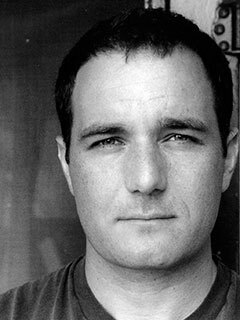 Christian Parenti is an assistant professor of liberal studies at New York University. He is the author of The Soft Cage and Lockdown America, and his articles appear regularly in The Nation. He lives in New York City.